Selectec is delighted to announce that it has been appointed as an Authorised Solution Center (ASC) for PaperCut MF Nordic Distribution. 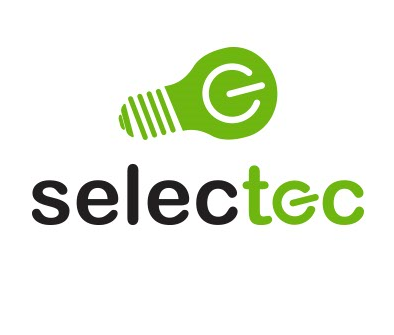 Selectec has decided to expand its activities in the EMEA (Europe, the Middle East and Africa) region. This new distribution agreement with PaperCut in Sweden, Norway, Denmark and Finland is the first step in the company’s five-year growth plan. “We have sold PaperCut in the UK for 10 years now and are delighted to become an Authorised Solution Center in the Nordic region. From the moment we got involved in the copier and printer market over 30 years ago, our priority was our relationship with our clients, partners, resellers and suppliers. 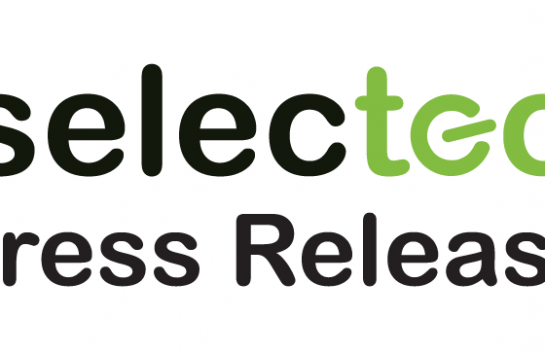 The company’s ethos has proved successful and Selectec has enjoyed steady growth in recent years and wants to now build on this to expand in the EMEA region. “We want to capitalise on our success and establish ourselves by expanding into other regions throughout EMEA. “PaperCut is one of the key products we offer so this wider distribution agreement seemed like a logical first step. Selectec concentrates on supporting its channel partners instead of selling to the end users directly. They focus on supplying print and IT resellers with their own and high-quality third-party print management software. 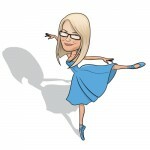 In doing so, they are helping their channel partners to sell more of their core products. “We have worked with Selectec for over 5 years. With their support we have been able to satisfy our direct and indirect clients with an extremely quick turnaround time in the supply of software.